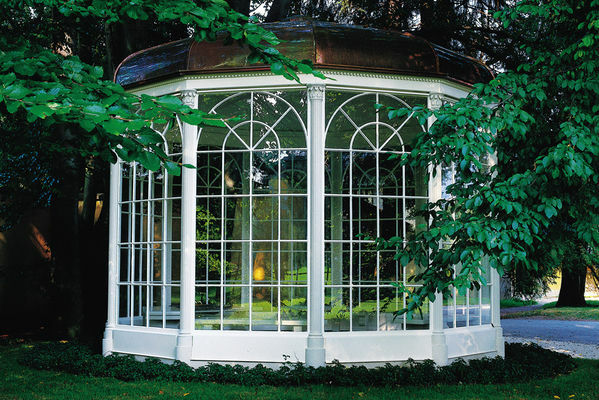 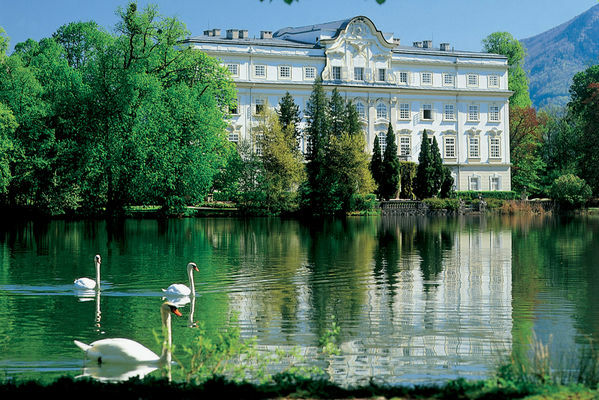 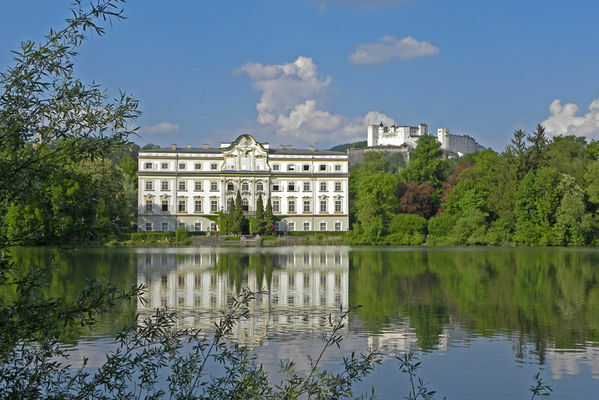 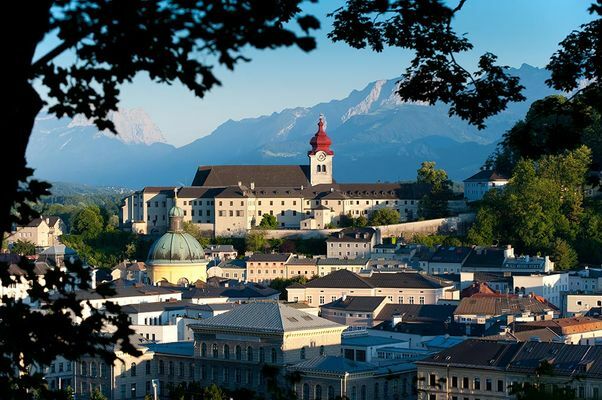 The Original Sound of Music Tour was born when first visitors came to Salzburg in 1965, shortly after the release of the film, trying to find locations like the lakeside castle or the gazebo. 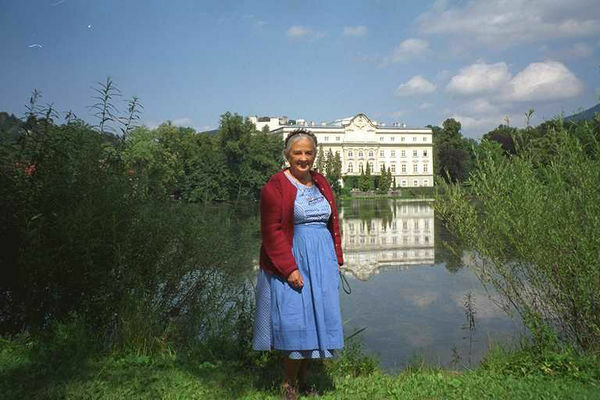 The Panorama Tours drivers had been involved with the filming for months, so they were able to arrange a sightseeing tour. 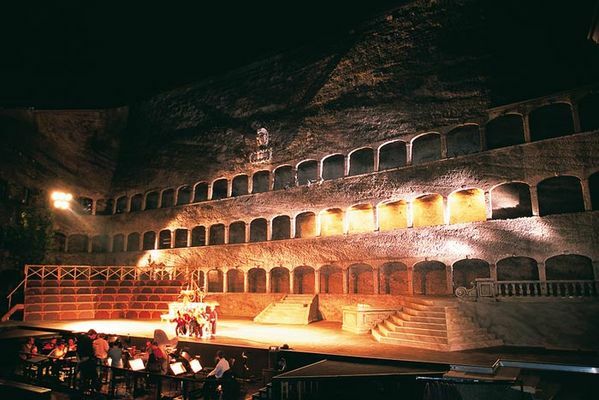 They also knew a lot of gossip about the filming, so the tour soon became popular. 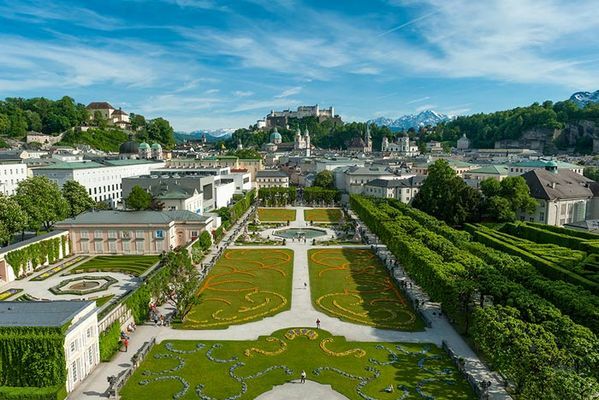 Over the last couple of years it has matured to an extensive Salzburg city and lake district tour which not only takes its guests to the settings of the movie but also leads to the main cultural attractions of the region. 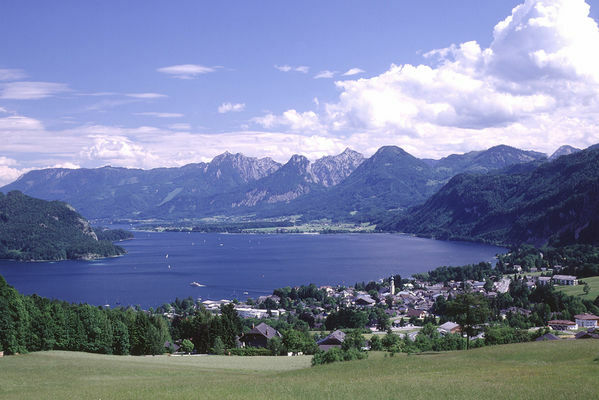 To see the Salzkammergut lake district is a "must" for every visitor, so take the tour to not miss out!